Over $300,000 in funding has been committed to the electorate of Pearce under Round 2 of the Liberal Government’s $40 million Safer Communities Fund. 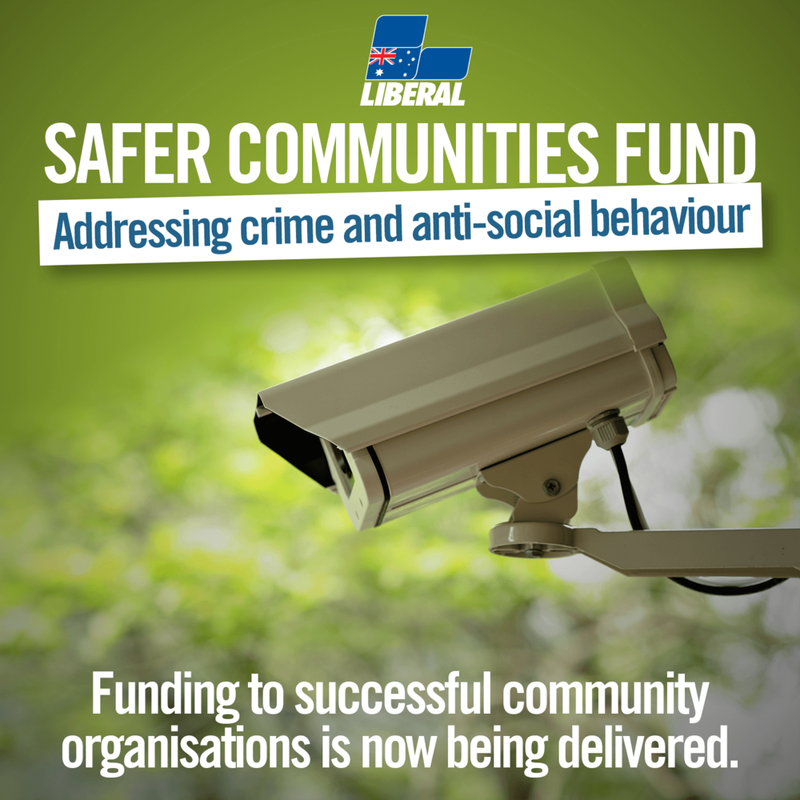 Federal Member for Pearce, Christian Porter said that the Safer Communities Fund is delivering on the Liberal Government’s ongoing commitment to keeping Australian safe and secure. “Investment in projects that make our streets safer is vital in making us feel protected and secure in our communities,” Mr Porter said. “The best way to tackle crime and anti-social behaviour is to prevent it happening, which is why these projects are so critical. “Due to its success, a further $30 million was allocated to the Safer Communities Fund in the 2018 Federal Budget which will continue to support projects that make our streets and communities safer.